True crime tales often make good source material for movies, and one about a scam involving a McDonald's Monopoly game is a doozy. 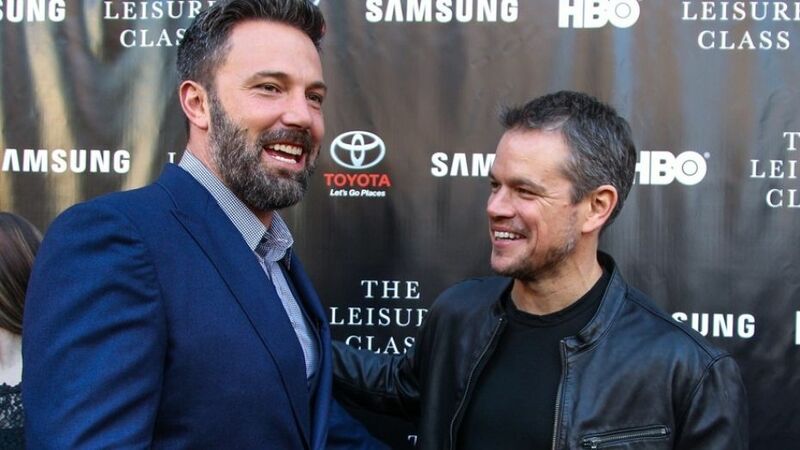 The rights have now attracted 20th Century Fox, with Ben Affleck on to direct and Matt Damon considering starring in the untitled film. In this case, the article source is Jeff Maysh's excellent piece for The Daily Beast entitled How An Ex-Cop Rigged McDonald’s Monopoly Game And Stole Millions (you can read it here). The story follows the tale of a former cop who rigged the game and stole more than $24 million, pocketing some and sharing the rest with co-conspirators who helped him run the scam, which included mobsters, psychic, strip-club owners, drug traffickers and a family of Mormons who falsely claimed to have won more than millions in cash and prizes. Deadpool duo Paul Wernick and Rhett Reese are the people tasked with turning that into a script. Affleck and Damon will produce the film for Fox, which according to Deadline beat the likes of Warner Bros., Universal and Netflix to the punch.